You should hold onto your 3D glasses for a little while longer. 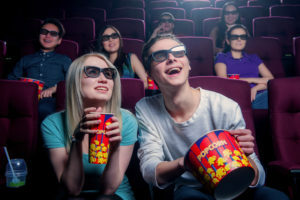 But South Korean researchers are in the process of developing some exciting technology that could lead to moviegoers being able to enjoy Glasses-free 3D Cinema. This technology tricks the brain into perceiving an illusion of depth. It involves a barrier with specially angled slats, which are similar to those on a Venetian blind, being placed over the image source. This means that a viewer looking at the screen will see a slightly different image through each of their eyes, creating a 3D image. 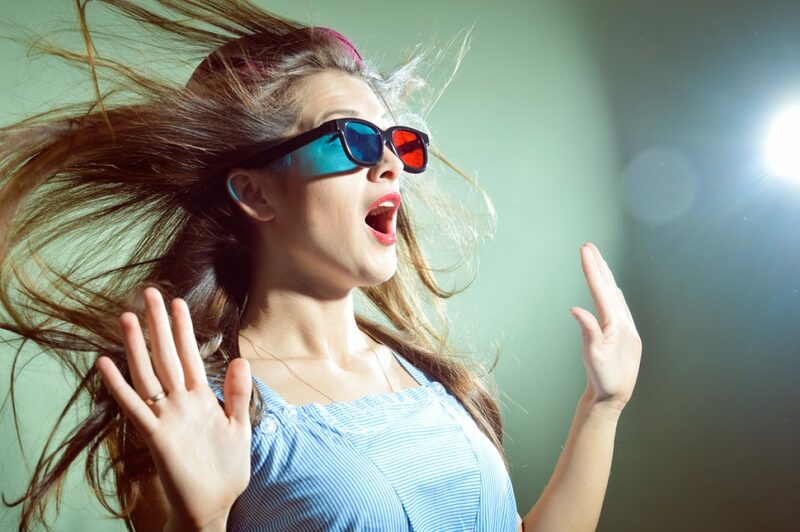 Glasses-free 3D technology is already being used by TV makers, but this same approach can’t be applied to cinemas. Current 3D TV technology relies on the viewer being seated in one specific spot in order for it to work. However, cinemas are large venues and the screen is viewed by a large number of people and from various angles. The new technology from South Korea uses front-projection technology rather than multiple projectors, and it seems to have the potential to provide moviegoers with a glasses-free 3D cinema environment. 3D films are generally created using a technique called stereoscopy. This involves projecting two 3D images onto the screen using a specially designed filter. However, the naked eye only sees two slightly offset 2D images without 3D glasses. 3D TV uses a method which is called a “parallax barrier”. For 3D TV, the slats direct light from one set of pixels into one of the viewer’s eyes whilst the other eye sees the second set of pixels. Since neither of the images overlaps, the image creates a 3D effect without the viewer having to wear 3D glasses. However, it only works from one angle. The researchers from South Korea have taken this principle one step further by using polarizers. These polarizers are, in fact, very similar to the lenses in 3D glasses and this technique allows for a much wider range of glasses-free 3D viewing angles. In fact, many pairs of images are created. Professor Byoungho Lee, the lead scientist at Seoul National University, is optimistic about the possibility of glasses-free 3D cinema. Although the technology is in its infancy, it looks like a viable method of giving film lovers a glasses-free 3D experience.